Oceania Gas is the Pacific Island’s leading Gas Company. 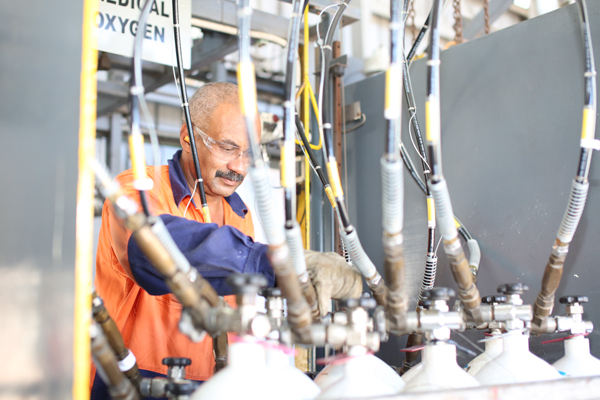 Employing over 70 staff throughout Fiji & Samoa, coupled with our extensive branch, manufacturing & distribution network, Oceania Gas is well placed to support our customers with all of their Gas requirements, no matter how unique they may be. 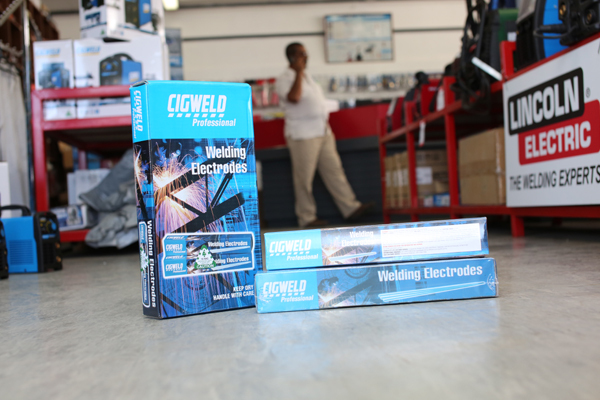 In addition to our extensive range of high quality Gases, our wide range of Welding & Safety products ensure that our customers have a supplier who can add real value when choosing to deal with us. 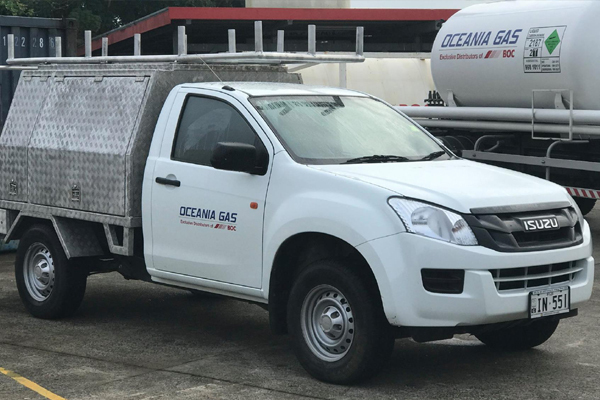 Oceania Gas supplies an extensive range of Compressed and Bulk Gases including related services across all industries. In addition, we are a leading supplier of quality Welding and Safety Products. Our in-house team of Design Engineers are equipped with the expertise to assist our Customers no matter how unique their requirement. Exiciting new content coming soon. Please enquire directly with your local branch for further information. 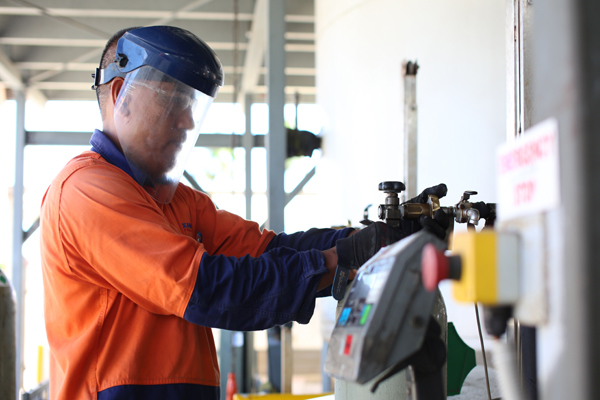 Our professional people and processes are what make Oceania Gas the leading supplier in our market. We take pride in everything we do so our Customers can take pride in choosing us. The Company was incorporated on 26th January 1965 and for last couple of decades, trading in the name of BOC (FIJI) Limited. On 1st April 2016, Vinod Patel Investments Limited purchased the majority shareholding from BOC Limited and renamed the Company to Oceania Gas Limited. 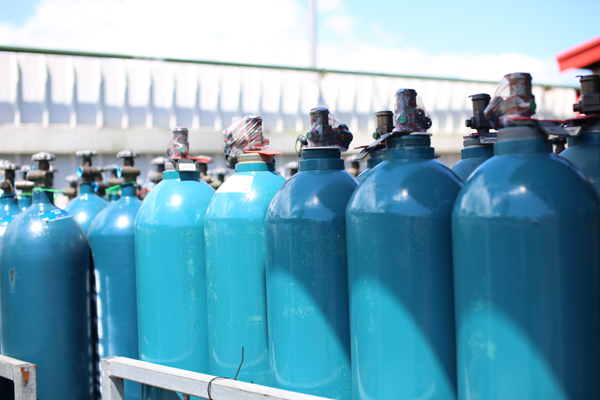 Our manufacturing & production facilities in Suva, Fiji are highly advanced & represent significant capital outlay ensuring safe, reliable & efficient manufacture of the key gas requirements for supply among the greater Pacific Islands market. 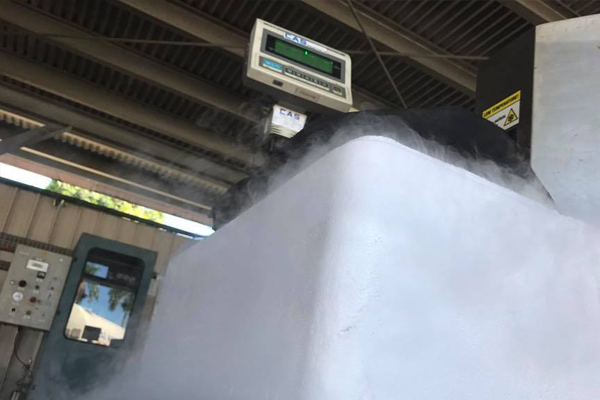 We continue to further invest in our facilities, enhancing our ability to provide high quality products at competitive prices for our customers. Central to our success is our commitment to Oceania Gas’ key values of Safety, Integrity, Sustainability and Respect. We have a passion to deliver innovative solutions, ensuring our Customers’ needs are always met in the most professional manner. Oceania Gas has Branches and Agents located around the Pacific Islands. Contact us at any time to discuss your requirements. 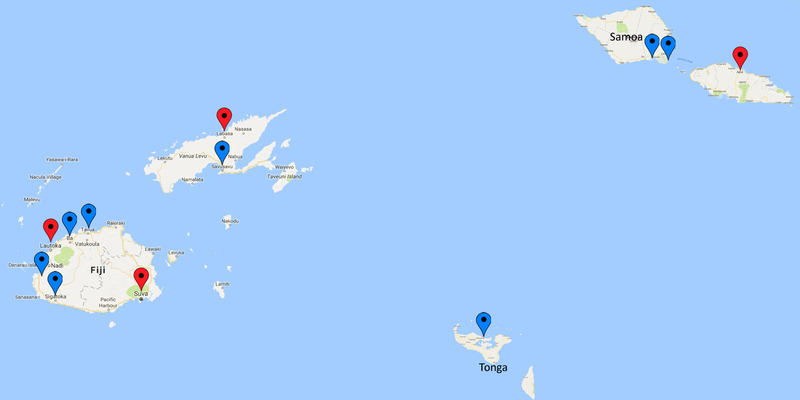 Samoa has over 80 Agents located throughout Upolu and Savai'i. You are never more than a minute away from your nearest Readigas retailer. Call us today if you need support locating your nearest Agent. 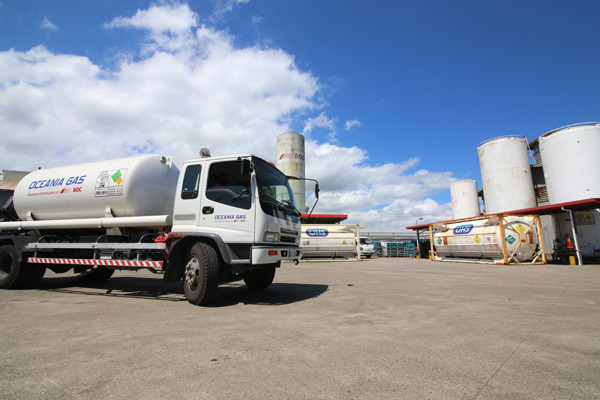 Oceania Gas has Depots and Agencies in over 100 locations around the Pacific Islands. We also have supply partnerships into most Pacific Islands. 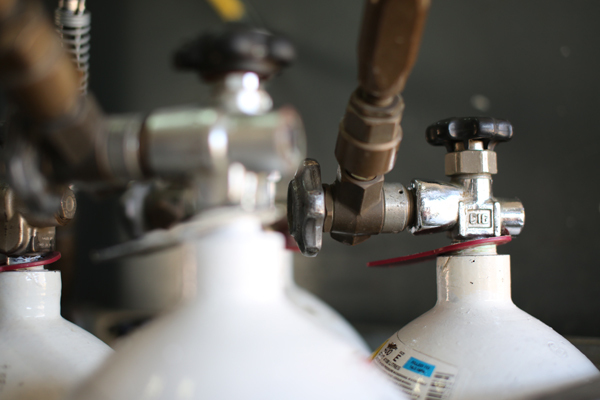 Call us to discuss your unique needs and how Oceania Gas can tailor a solution for you. © 2018 Oceania Gas Limited.